Ed Emberley drawing books! These books are perfect for children who are interested in step-by-step instructions. You'll be amazed at the things they'll be drawing. Beehives. 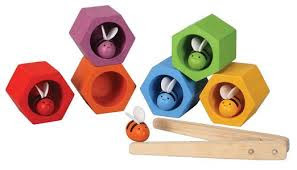 Your preschool children practice color matching and fine motor skills by grasping the bees and putting them in the right hive. 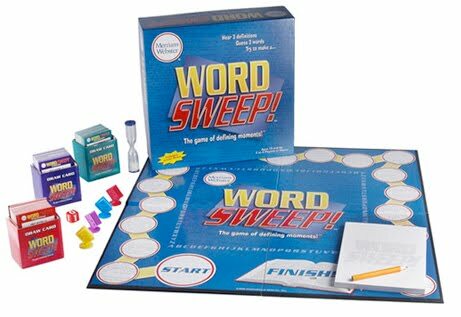 Word Sweep is a fun game for older children and families that tests your knowledge of word definitions. 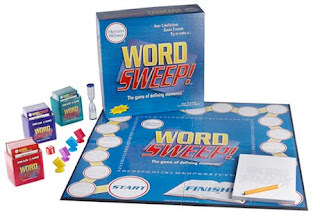 Can you identify all three words and make a word sweep? All these toys are more are available at PERC. Come in and see us!